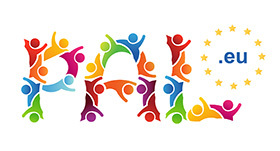 Project PAL was created to fight discrimination and anti-Gypsyism in education and employment inside the EU. We are aiming to develop a comprehensive approach and endorse a number of goals in education, employment in order to speed up Roma Intergration. United Societies of Balkans - U.S.B.